Unless you’ve been living under a rock, you’ll be fully aware that the final Harry Potter movie is coming out this week. Apparently, people are celebrating (and commiserating) this all over the world. 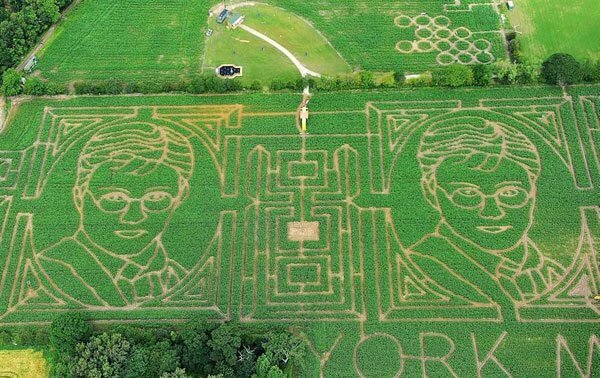 Check out what a farmer in the UK decided to do with his corn field. 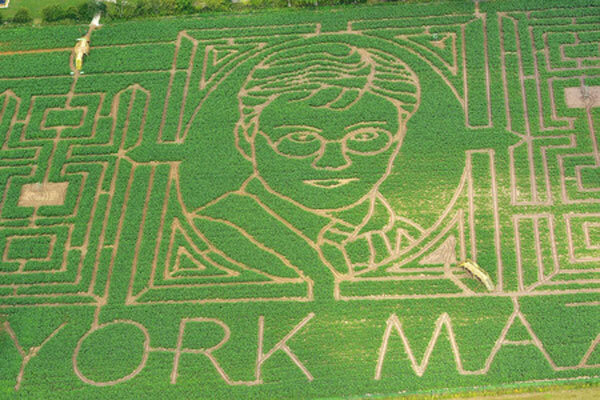 Farmer Top Pearsy decided to create a Harry Potter corn maze, which he calls a Maize Maze in York, England. It was unveiled in photos yesterday, and I have to say that it looks pretty impressive. 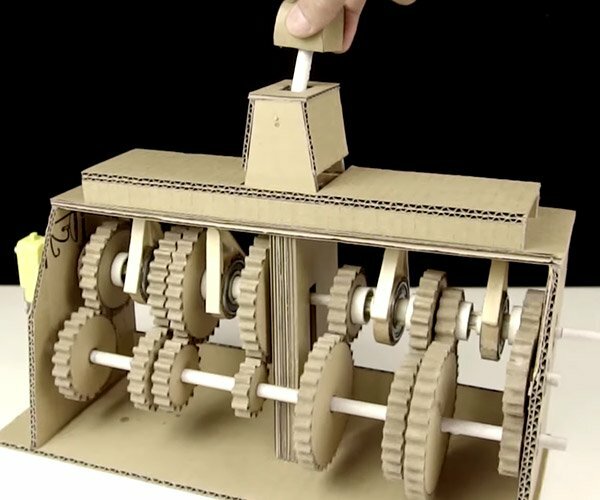 It always amazes me when I see stuff like this. I just wonder how it was exactly designed and laid out. Maybe Google Earth helped. Needless to say that fans everywhere will be mourning the end of the beloved movie series. To be honest, after the last book was released in 2007, I kind stop watching the movies. Maybe it’s time to watch them again.